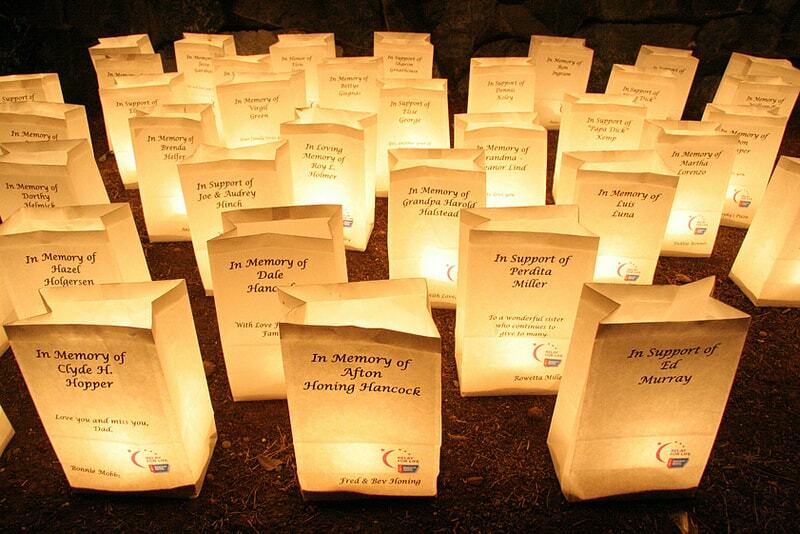 The American Cancer Society set up the Relay For Life movement to create hope. It symbolizes the shared goal to end a disease that threatens the lives of so many people we love. The Coeur d’Alene event is free and family-friendly and celebrates the lives of those who have battled cancer and commemorates those we’ve lost at the same time as it raises support for the battle against cancer. It includes a Survivors Lap in which cancer survivors take the first lap around the track to celebrate their victory this disease. It also includes a Caregivers Lap where anyone who’s cared for someone with cancer walks a lap. This lap can be walked with the person they helped if that person or persons are present. Relay for Life seeks to support those affected by cancer and raise money to help against the struggle cancer creates in so many lives. This is a great opportunity to show support right along side them! For more information, stop by Relay for Life’s site.